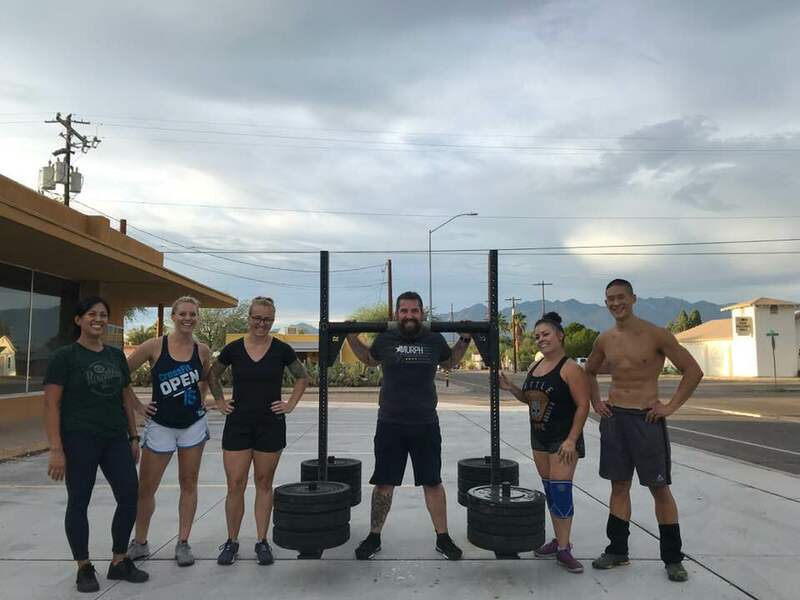 Crossfit Strongman workouts focus on building strength using implements such as atlas stones, tires, logs, axle bars and more. In life, weights are seldom found perfectly balanced on a barbell – think of picking up children or bags of dog food. Strongman helps build functional strength beyond the usual gym experience.